Do you like Pinata Muncher? Share it with your friends. 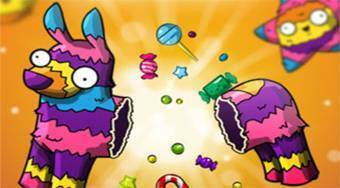 Pinata Muncher - breake cloth objects in the way that from them different candies will fall out for a fussy creature.